OP3203. 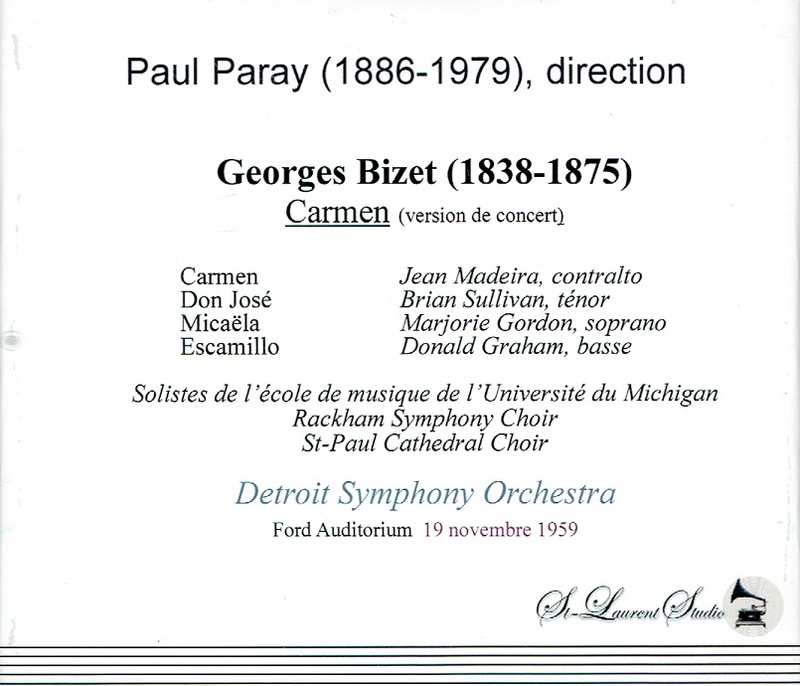 CARMEN, Live Performance, 19 Nov., 1959, w. Paray Cond. Detroit S.O. & Rockham Symphony Choir; Jean Madeira, Brian Sullivan, Marjorie Gordon & Donald Gramm. (Canada) 2-St Laurent Studio YSL T-396. [Remarkably 'alive' broadcast sound quality in this concert version]. Transfers by Yves St Laurent. "Donald Gramm, a distinguished, aristocratic American bass-baritone, was unusual for an American singer because [his career] was concentrated almost entirely in this country. His work was divided between opera and concert appearances. He sang with the Metropolitan and New York City Operas, as well with opera companies, symphony orchestras and chamber series all over the country. His voice ranged from the lowest bass notes into the upper baritone reaches. He had an unusually rich, noble tone, and although its volume may not have been large, it penetrated even the biggest theaters easily. Technically, he could handle bel-canto ornamentation fluently. But his real strengths lay in his aristocratic musicianship (impeccable phrasing that he polished by accompanying himself at the piano, and an easy command of five languages) and his instinctive acting. Mr. Gramm's reviews were a litany of raves. 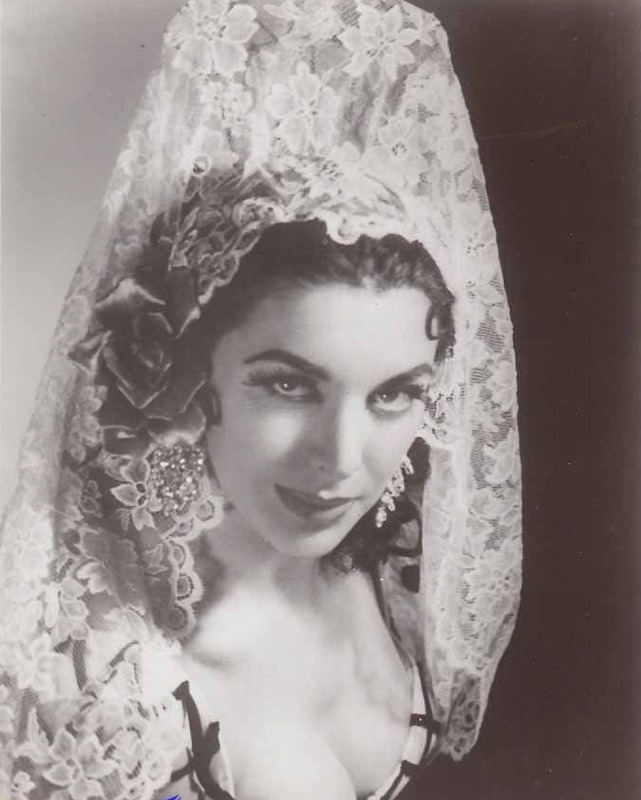 In 1974, Harold C. Schonberg said in The New York Times that Mr. Gramm 'could not be faulted' as Sancho Panza in a Boston staging of Massenet's DON QUICHOTTE, and added that 'he never gives a bad performance'. In 1977, Donal Henahan of The Times called Mr. Gramm 'the premiere American male singer of art songs, an important artist at his peak'. Following his New York City Opera debut as Colline in Puccini's LA BOHEME in 1952, Mr. Gramm sang with the City Opera nearly every season for more than 30 years. He made his debut at the Met on 10 Jan., 1964, as Truffaldino in Richard Strauss' ARIADNE AUF NAXOS....His principal bases for major roles became Sarah Caldwell's Opera Company of Boston and John Crosby's Santa Fe Opera, where he often sang unusual or contemporary repertory. Eventually, he assumed major parts at the Met as well, including the Doctor in Berg's WOZZECK, Papageno and Leporello in Mozart's DON GIOVANNI, Alfonso in COSI and Waldner in Richard Strauss' ARABELLA. In Europe, he sang at festivals in Spoleto, Aix-en-Provence and Glyndebourne. Miss Caldwell remained his most stalwart champion. 'Donald's high level of musicianship and intelligence and his beautiful voice are attributes which make him the logical choice of a conductor', she told THE TIMESin 1975. 'His remarkable ability for physical characterization and his deep interest in its development make him the logical choice of a stage director. This fusion of musical and dramatic abilities sets him apart as one of the most extraordinary singing actors of our time'." 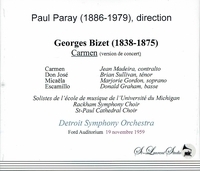 "Paray established a solid reputation as a French conductor, heading orchestras in Lamoureux, Monte Carlo and Paris. American guest stints led to his appointment as permanent conductor of the recently reorganized DSO. Their very first records prove that he quickly forged the ensemble into a truly great orchestra and transformed its sound into a replica of those he had known in France.